Located in Kent, Washington, home construction company Sockeye Homes offers design and building services for custom homes, remodels, and additions. Through detail-oriented design, innovative techniques, and a deep-rooted understanding of available materials, Sockeye Homes has transformed many ordinary interior and exterior building sites into award-winning projects that have earned the company recognition throughout the region.With a commitment to excellence and a team comprised of leading industry professionals, Sockeye Homes has won numerous accolades including Master Design Awards, Professional Remodeler Awards, and BIAW Awards. 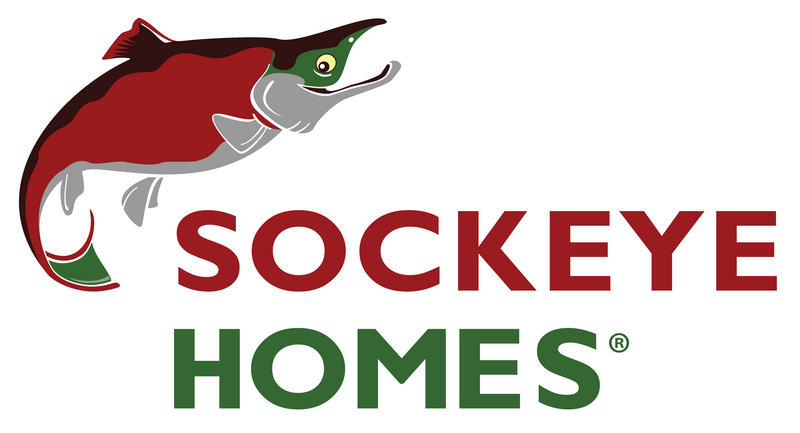 Tod Sakai, the President of Sockeye Homes, has personally won several business awards, including an Emerging Trader of the Year Award from the Washington State Governor’s Office and an Export Achievement Certificate from the U.S. Department of Commerce. As a recognized authority in home building and design, Tod Sakai and the Sockeye Homes team often present lectures and presentations for business organizations such as the State of Washington Office of Trade, the King County Office of Business Relations and Economic Development, and the World Trade Club. As co-owners of Sockeye Homes, Tod Sakai and his wife Kristin actively participate in numerous home building and reconstruction efforts for charity organizations, such as Vine Maple Place Homebuilder’s Alliance and Habitat for Humanity.Sockeye Homes also remains vigilant in adopting sustainable, environmentally friendly building practices. In this regard, Sockeye Homes is an EPA Certified Lead Renovator and uses the latest techniques and ideas to design energy conservation and minimal water waste into its projects. Additionally, Sockeye Homes has won several Green Remodeling awards in the Puget Sound area, including a Green Remodel of the Year award.